Kingfisher Giftwear offer screen printed,embroidered & digitally printed garment decoration for cultural enterprises. We supply many of the major tourist attractions such as museums, theme parks, zoos, and independent retail outlets throughout the UK and Europe. We have a wealth of experience creating bespoke designs for many different types of business. 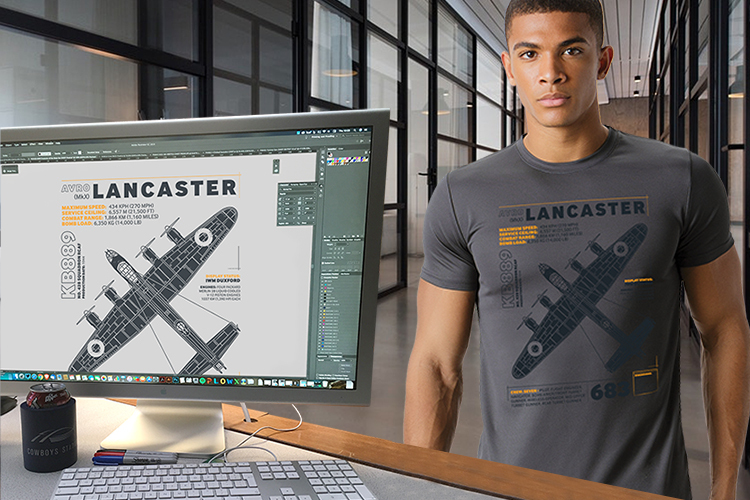 From a very simple brief we can develop a complete range of unique designs exclusively for you and apply them to many different products. The reason so many people turn to Kingfisher Giftwear is we provide a complete solution. With services offered in-house, our aim is to make the whole process hassle-free. We offer a core range of garments that we know to be both good value and good quality. If you’re looking for a specific garment, we have relationships with many suppliers and are happy to try to source any specific garment that you might be looking for. From a rough sketch or concept our experienced in-house design studio can produce designs tailored to your requirements. We offer screen printing, DTG (Direct to Garment) printing, full-colour transfer printing, vinyl transfer printing and machine embroidery. All of our services are produced in-house. 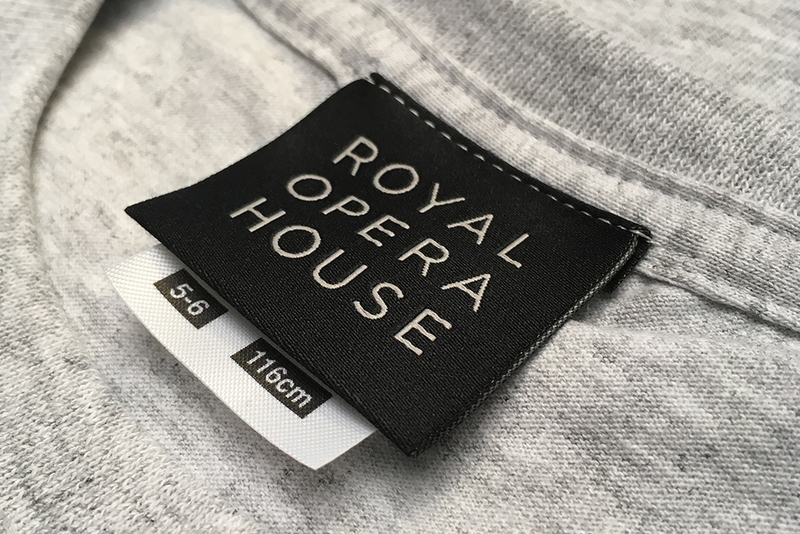 We offer a wide range of relabelling, barcoding and garment tagging options for your specific branding requirements. With a variety of packaging & display options, your finished product can be tailored to suit your retail purposes. Kingfisher Giftwear is a trading name of Kingfisher Leisurewear Ltd.
Kingfisher Leisurewear Ltd is ISO 9001 Quality Management and ISO 14001 Environmental Management certified by BSI under certificate numbers FS 548982 and EMS 548983.